Marco Tozzi brings us 22126/20435 FAYASH 81. These beautifully embellished pumps are light and soft, perfect for wearing in summer. The neutral beige colour is enhanced with metallic embellishment to create a stylish look. 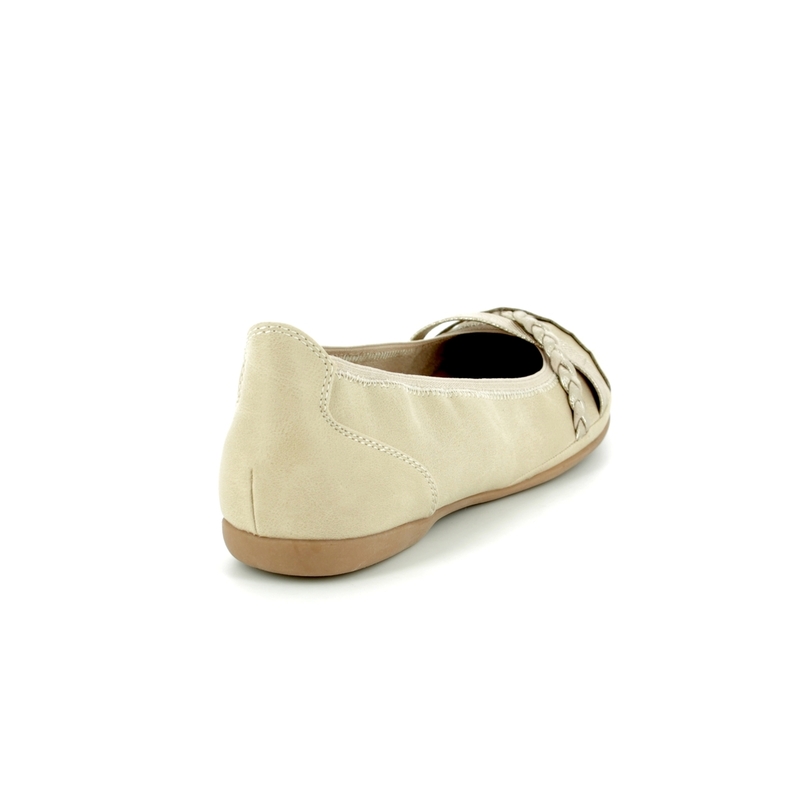 To help take you from day to night there is a cushioned insole to ensure your comfort while wearing. The elasticated top line help to keep the shoe securely on the foot. Buy you Marco Tozzi women's pumps from Begg Shoes, an official Marco Tozzi stockist.